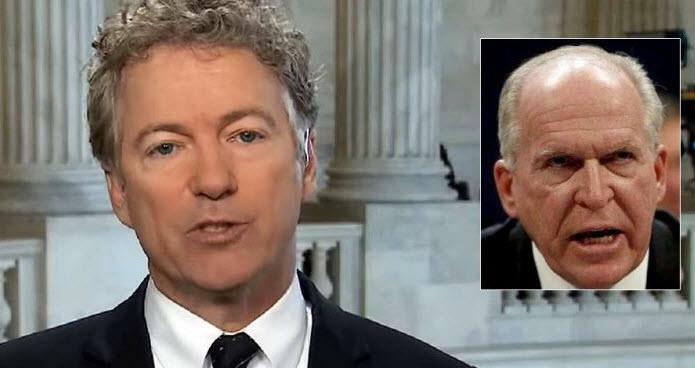 Paul evidenced his point by noting Brennan’s politicized tweet over the weekend calling Trump a corrupt demagogue, and promising that America would “triumph” over him. “This is the real problem,” Paul said. Many took this tweet by Powers as an implicit threat on behalf of Brennan. After strong social media backlash following her tweet, Powers sent a follow-up tweet that aimed to walk back the implied threat she had first issued. Rand Paul’s commentary starts at roughly 21:30 in the podcast below.